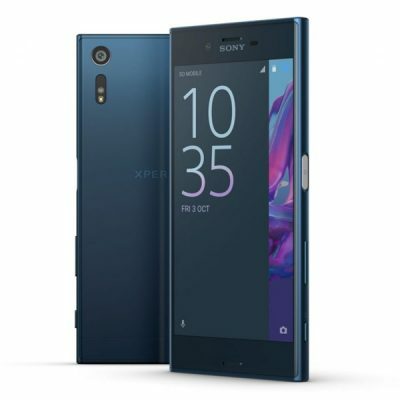 Sony’s current flagship is the XZ Premium. The phone boasts a number of incredibly impressive features including a 4K display and the ability to capture super slow slo-mo video to the tune of 960fps. 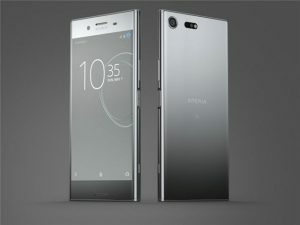 Sony has opted to stick with their signature which might appeal to some and certainly has an air of minimalistic simplicity, but now starts to feel like too much of the same that we’ve already seen from Sony for quite a while. 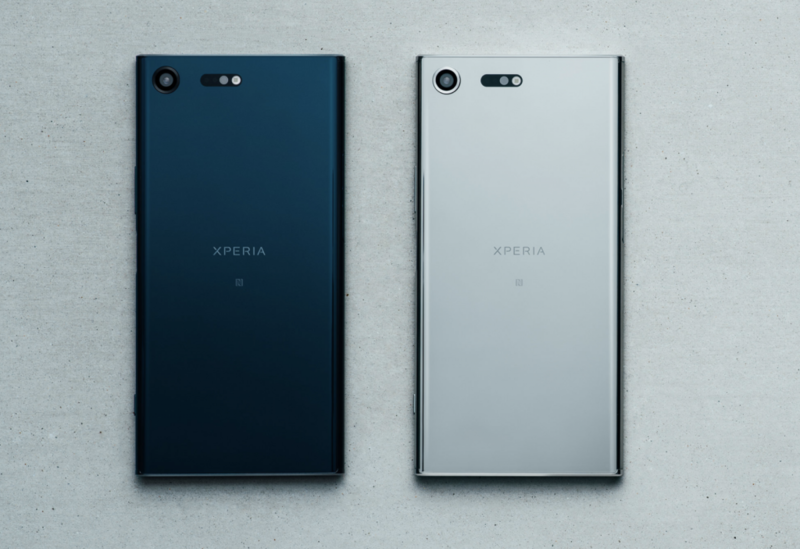 The XZ Premium is definitely an attractive piece of hardware thanks to the glass sandwich design that Sony has used and the handset absolutely gleams. The XZ Premium has a USB type C charging port and retains the 3.5mm headphone port – something of a rarity in modern smartphones. 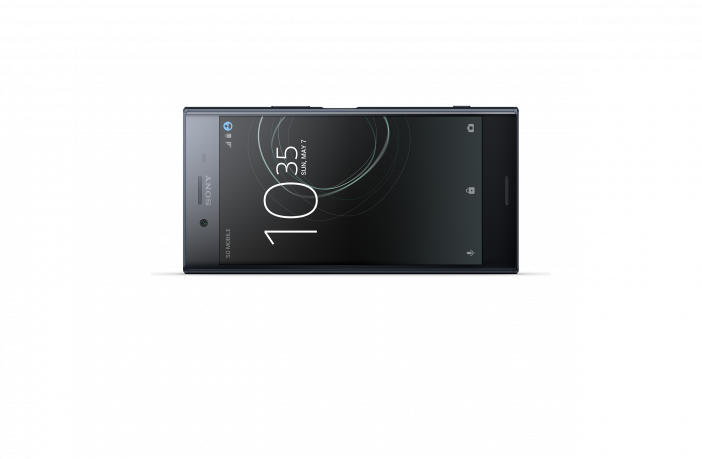 It also has the side mounted fingerprint scanner power button that we’ve become used to with Sony Xperia phones, as well as the side mounted volume rocker and the standalone shutter button. The phone has large bezels which house dual speakers but other handset manufacturers have managed to retain dual speakers and slim down their bezels, so this is a bit of a misstep from Sony. The XZ Premium packs a 5.5-inch 4K display which looks great, if you can find 4K content to watch. Yes there’s more 4K content now than when the XZ Premium was first released but are you really going to take up valuable storage space on your phone with 4K video files? Sony has used some BRAVIA technology in the display which means that colours pop and look amazing. 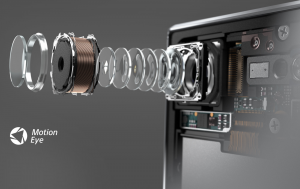 Sony has put a single 19MP lens into the XZ Premium. While it doesn’t have the special tricks of dual-lens camera setups, it still produces good images, with more authentic colour reproduction that the at times oversaturated colours by Samsung and others. At times though, despite Sony’s much lauded Motion Eye technology, images came out blurry or slightly unfocused, not an issue I’ve experienced on Samsung, LG, Huawei or Apple devices. What does set this camera apart from others is the impressive 960fps super slow-mo feature that Sony’s wizards have whipped up. Sony’s XZ Premium is a good Android phone but doesn’t quiet live up to the premium moniker. The top and bottom bezels on the phone are too large and make the phone feel bigger than it is. The SIM card tray is incredibly fiddly and the 960fps slow-mo feature isn’t enough reason to buy an Android flagship. The XZ Premium is a good phone but it’s not great. It does however, show that Sony has the ability to make a great phone, if the company brings it’s design into the modern age and it loses “features” like the 960fps slow-mo which comes across more as a gimmick than a useful feature that would be utilised on a daily basis.